Ulefone T2 Pro will be powered by Helio P70 processor! Home / mobile / news / ulefone / Ulefone T2 Pro will be powered by Helio P70 processor! Ulefone also sent out invites for its MWC 2018 launch event starting this February 26 to March 1, 2018! A new all screen phone! 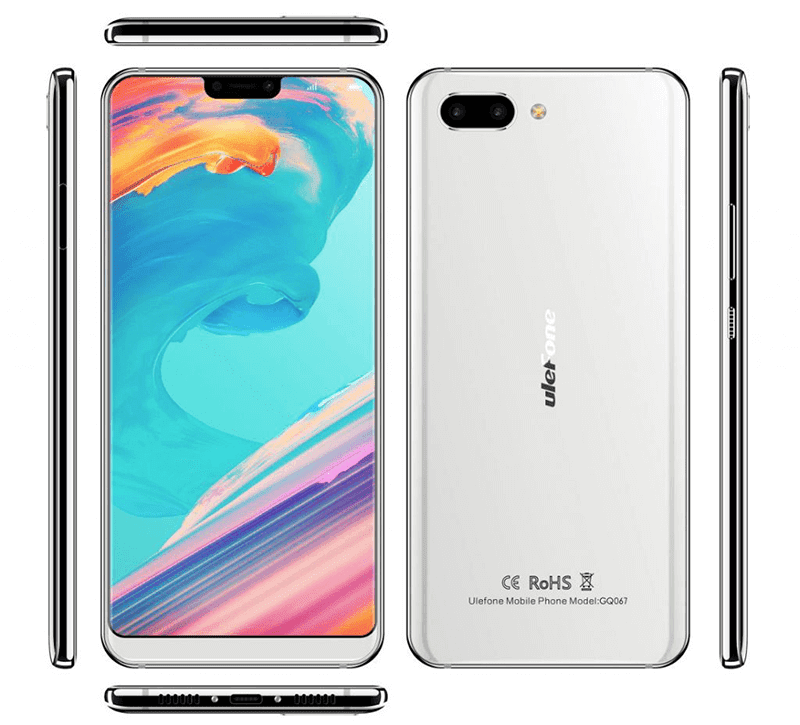 The company will highlight the Ulefone T2 Pro, the first smartphone in the world with a unique 19:9 screen aspect ratio with ala iPhone X notch on top. The renders that the company showed highlights a beautiful metal frame with curved glass-like material at the back and antenna lines allover. The handset is said to feature a screen resolution of 2,880 x 1080 pixels and will measure at 165.85 x 78.25 x 7.7 mm. Ulefone's invite also revealed that the T2 Pro will be powered by the upcoming MediaTek Helio P70 chipset. According to rumors, the Helio P70 chip will use the 12nm TSMC process technology. There will be four Cortex-A73 cores clocked at 2.5GHz and four Cortex-A53 cores at 2.0GHz. It will also be paired with Mali-G72MP4 GPU with support to up to 8GB RAM. 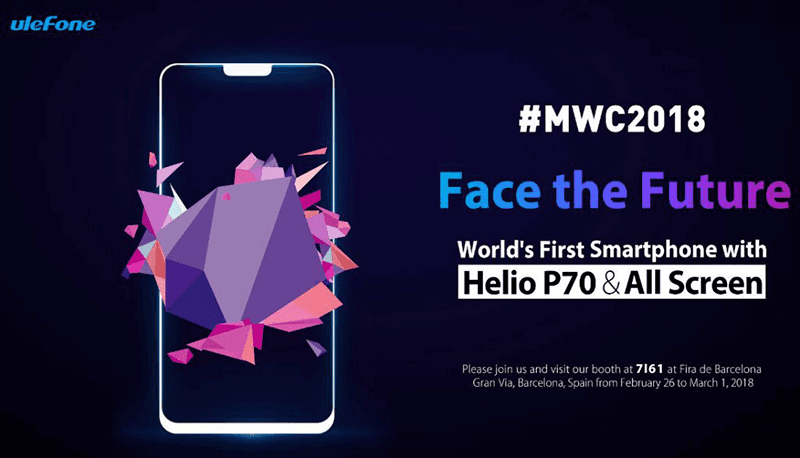 The Ulefone MWC 2017 event takes place from February 26th to March 1st, 2018 at its booth at 7I61 in Hall 7 at Barcelona.